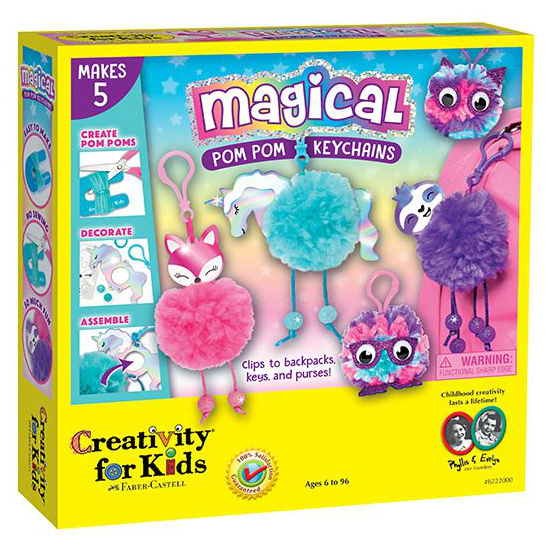 With the Magical Pom Pom Keychains kit, make pom poms, decorate and assemble to create 5 cute keychains. 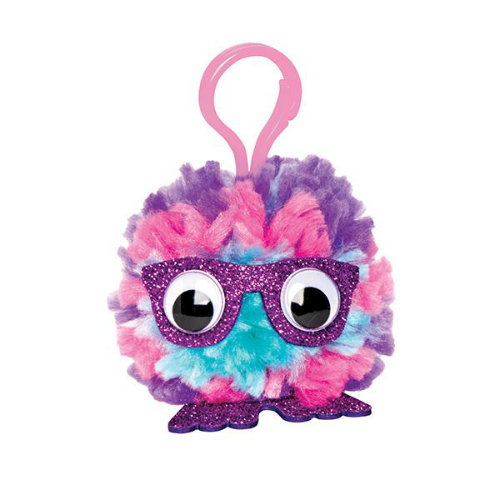 These will look adorable on your backpack! 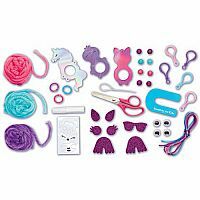 There is no sewing involved and no mess! 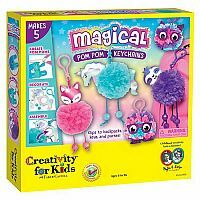 Make a unicorn, fox, sloth and others. 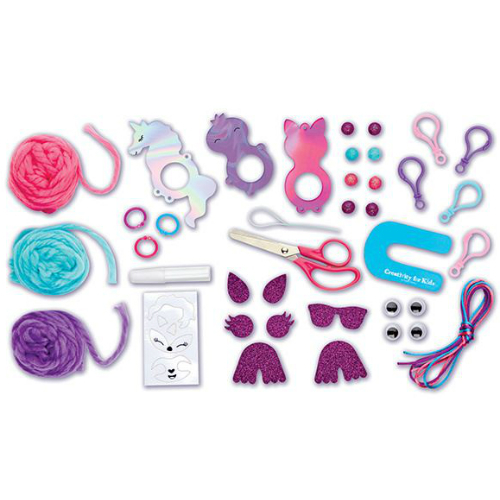 Complete set includes colorful yarn, pom pom maker, holographic bodies, beads, satin cord, keychains, glue, wiggly eyes, glitter accessories, scissors and more. 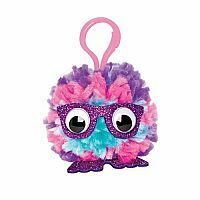 Measures approximately: 9.50 x 9.75 x 2.00 inches..